Ain’t no party complete without the perfect booze, these cocktails are sure to ‘sleigh’ your party this holiday season! GRANT’S BLOOD AND SAND WHISKY COCKTAIL – So we all know the best thing about winters, Orange and Whiskey. This cocktail is surely going to be your favourite party pooper. Add Whisky, Orange Juice and sweet vermouth to a shaker. 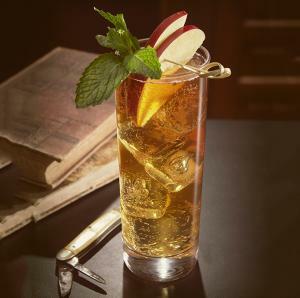 GRANT’S AND GINGER WHISKY COCKTAIL – Don’t chase anything but Cocktails and Dreams. 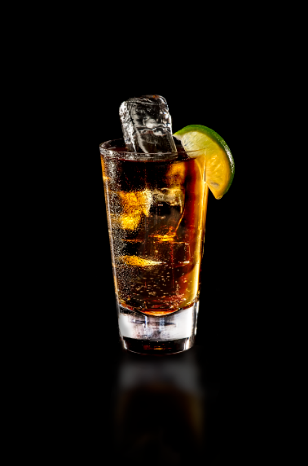 Woo your taste buds with the relishing flavour of your favourite whiskey and ginger ale. GRANT’S OLD FASHIONED WHISKY COCKTAIL – Here we are for all our old school pals with there would be favourite cocktail drink for the season. Give your tongue a twist and introduce it to the cocktail world. 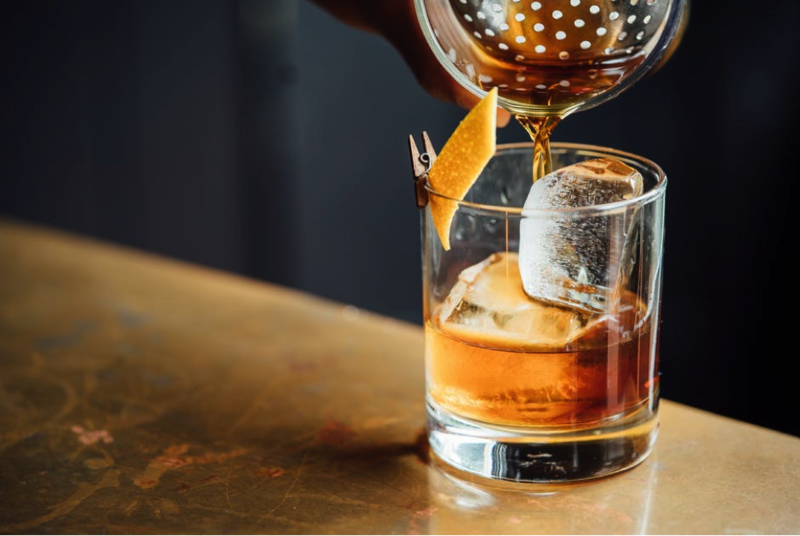 While some whisky lovers will tell you that it is a drink that has been designed to be enjoyed on its own, there is no doubt that it makes some pretty fine cocktails as well. So, here we will have a quick look through some of the finest ones that you can enjoy. 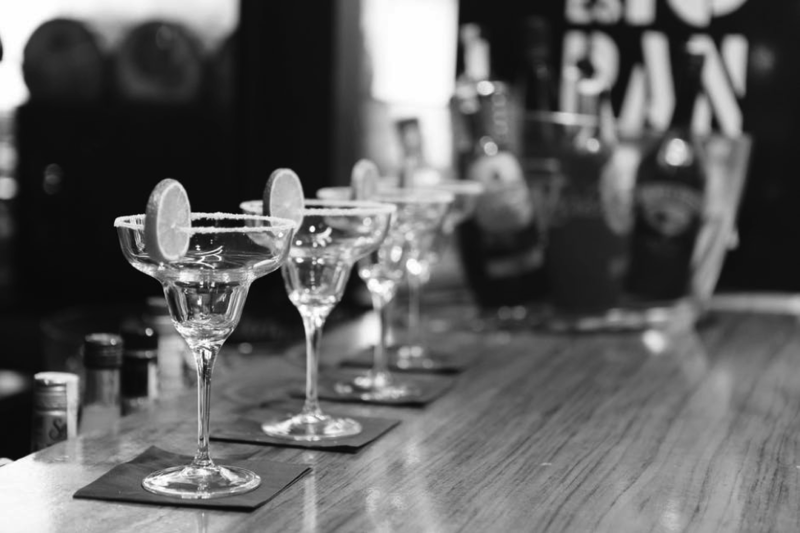 The beauty is that a lot of these are very simple to make as well, so if you are not an experienced mixologist, you are in luck! A lot of whisky cocktails involve a simple syrup. Essentially all you need to do is put equal parts water and white sugar over a medium-heat saucepan, remove it from the heat when the sugar has dissolved and allow it to cool. Which whisky you use depends on your taste, so you may be a Jim Beam fan or you could take a look at a kikori whisky review for something different. So, let’s move onto those cocktails. 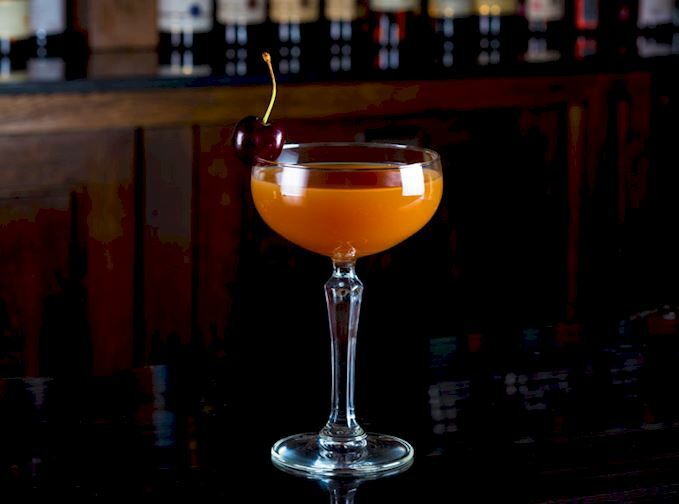 Probably the most iconic of them all, Manhattans have been enjoyed for years by many iconic people and characters. 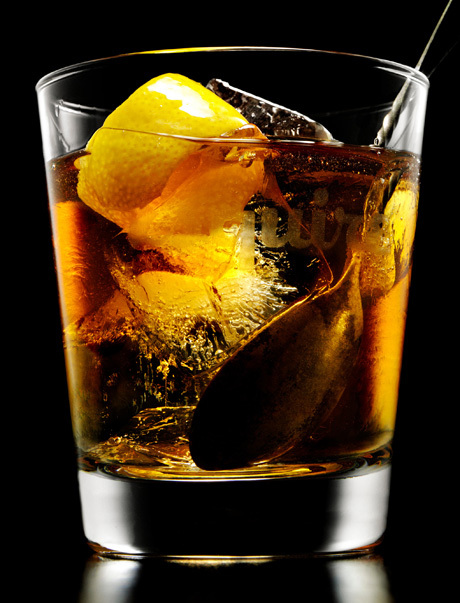 The classic way to serve it is to strain it into a cocktail glass with a Maraschino cherry. Your other ingredients are vermouth, bitters, the simple syrup we talked about earlier and lemon peel. There is something especially great about going up to a bar and ordering an Old Fashioned and it is a cocktail that even many whisky purists enjoy from time to time. 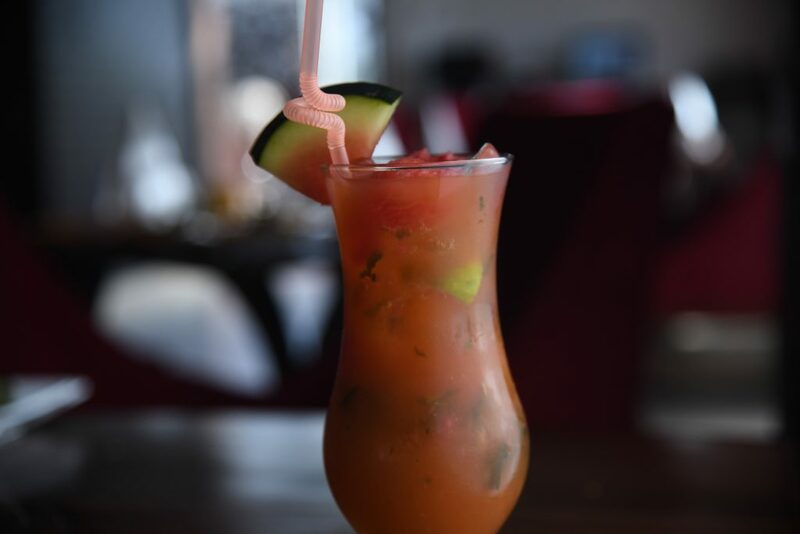 It is traditionally served in a short tumbler glass. You will need bitters again as well as the simple syrup, but you will also serve it with ice cubes and some orange peel to garnish. Squeeze the peel to release the oil to drop into the drink. Though it may not be the right time of year right now to be enjoying one of these, there is nothing like a Hot Toddy during the cold winter months. Originally it was a drink that was designed to cure a whole range of illnesses, though it is not medically prescribed today! 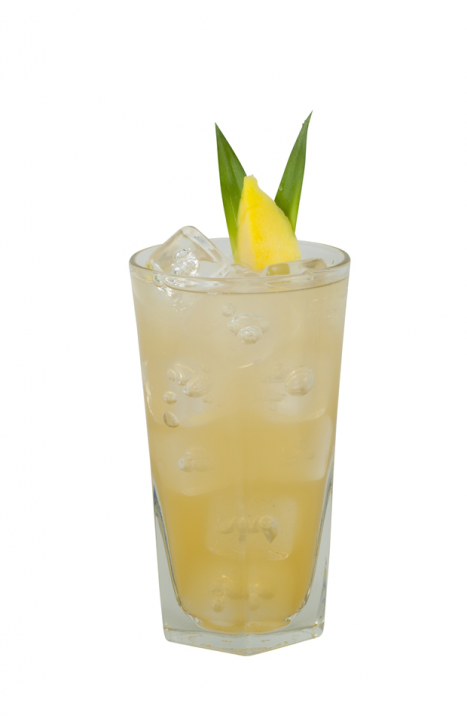 As well as your whisky of choice, you will need honey, cloves, nutmeg and lemon to garnish. Place the ingredients in a mug and pour in some hot water while stirring everything together. The one thing that puts people off this particular cocktail is the frothy raw egg white, so you need to make sure you find the freshest eggs before serving up this particular cocktail. You will need lemon juice and your trusty simple syrup as well as your whisky and egg white. 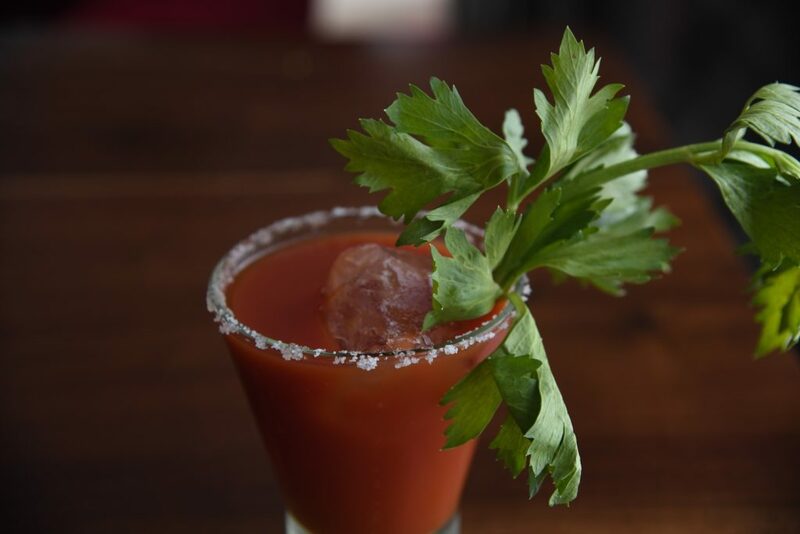 Shake everything vigorously before serving and serve in a glass of your choice. 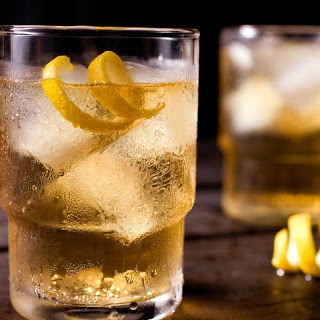 Though this is only a subtle variation on the Whisky Sour, the club soda that you add to the previous ingredients already listed above give it a different sort of edge. If you aren’t sure which one you prefer, it is worth giving both a go side by side!